Stunner at Stallion Country Club! 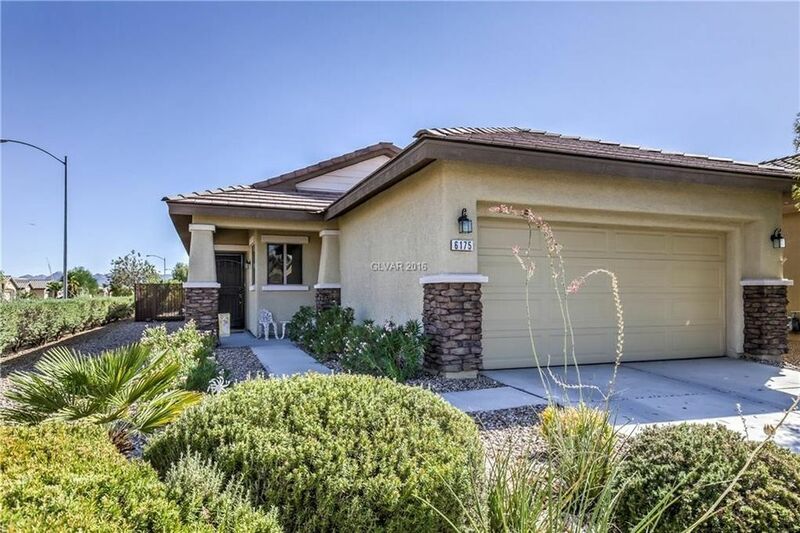 Gorgeous corner lot home with views of Sunrise Mountain and Black Mountain! Private backyard with wrought iron fence & extended solid patio cover with pavers! Treated tinted security windows throughout, and security door. Upgraded ceiling fans and ceramic backsplash in kitchen. Owned Water softener and built-in cabinets in garage. Move in ready and priced to sell! Welcome Home!